A webcomic of political commentary. ​New strips added as time permits. 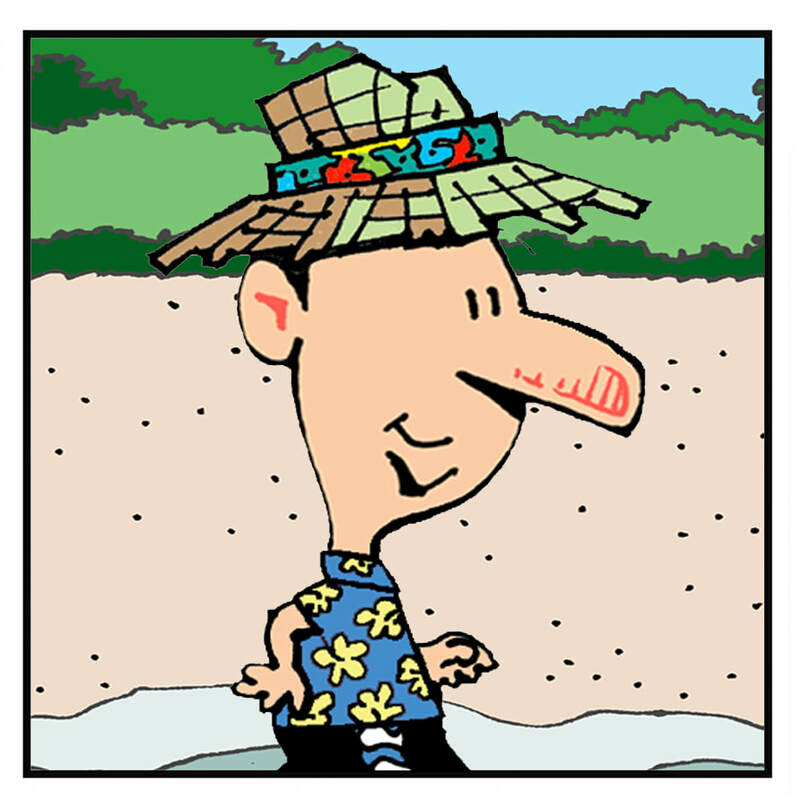 The Beach is a reader-funded webcomic strip. ​If you'd like to help support it click the donate button!​ Thanks! in a trumpy, trumpy world. Red the trump-hugging sea gull.